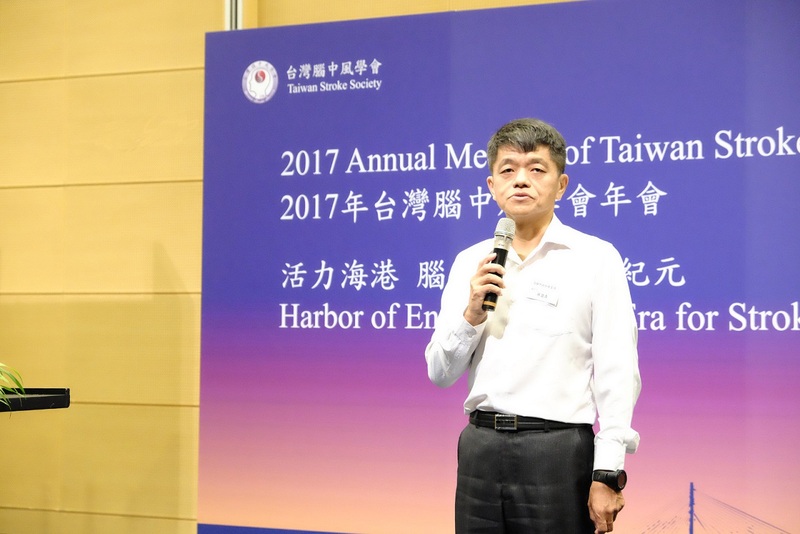 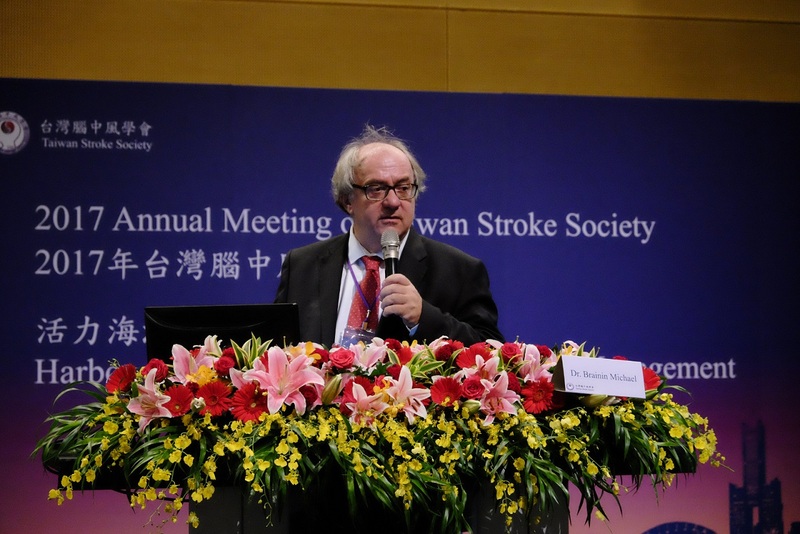 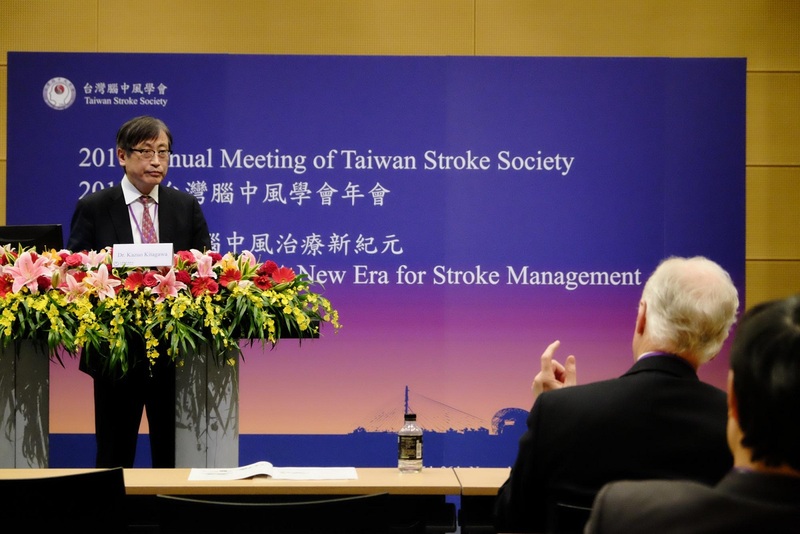 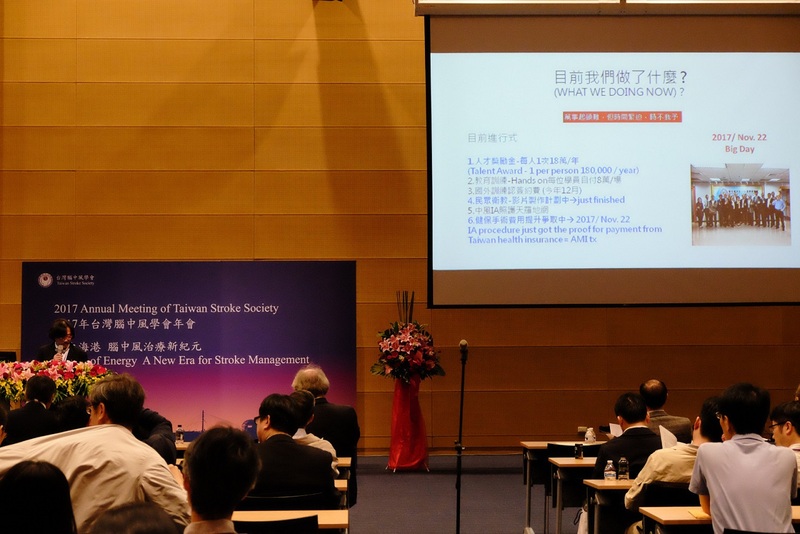 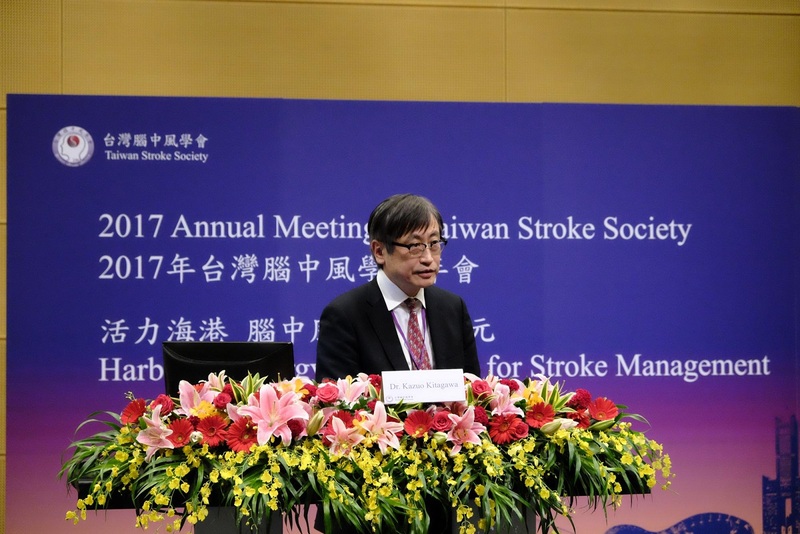 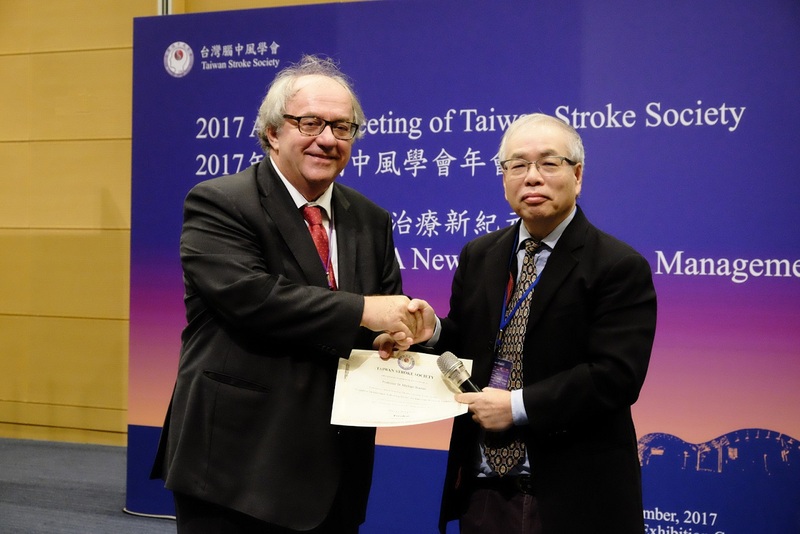 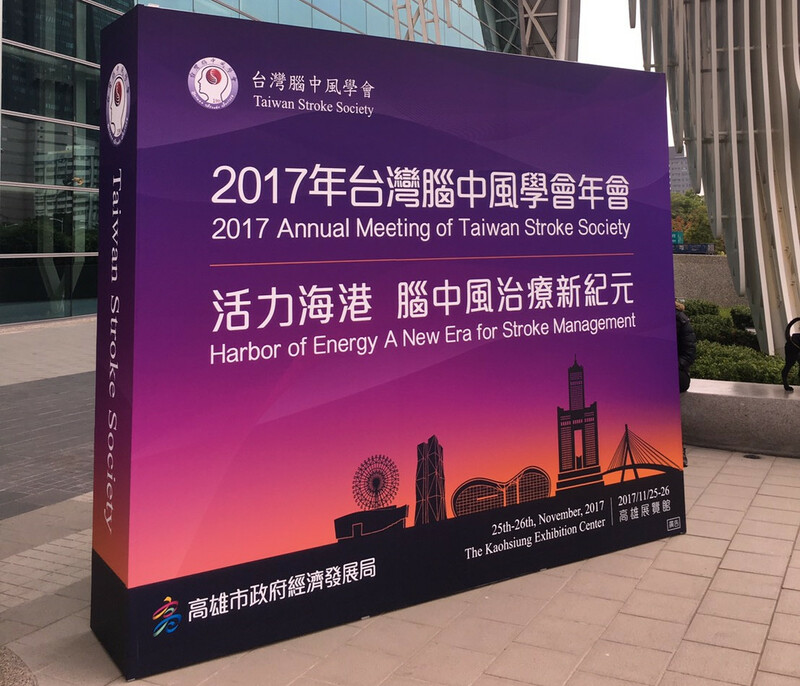 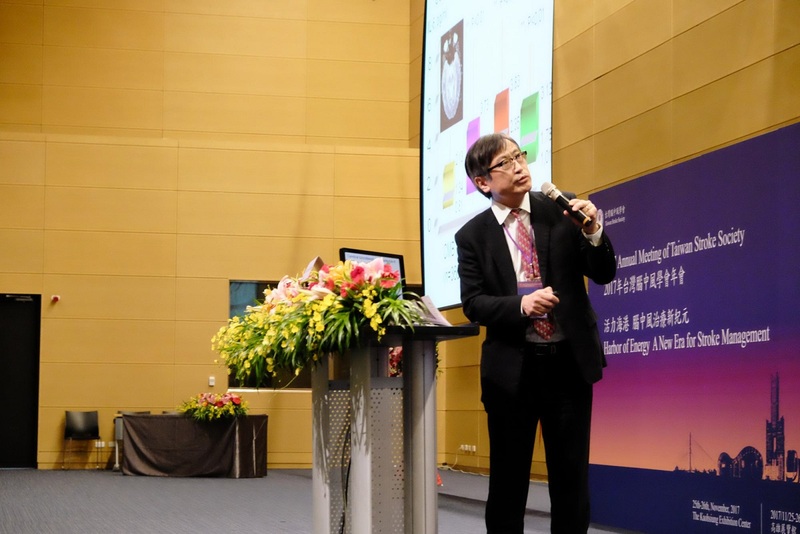 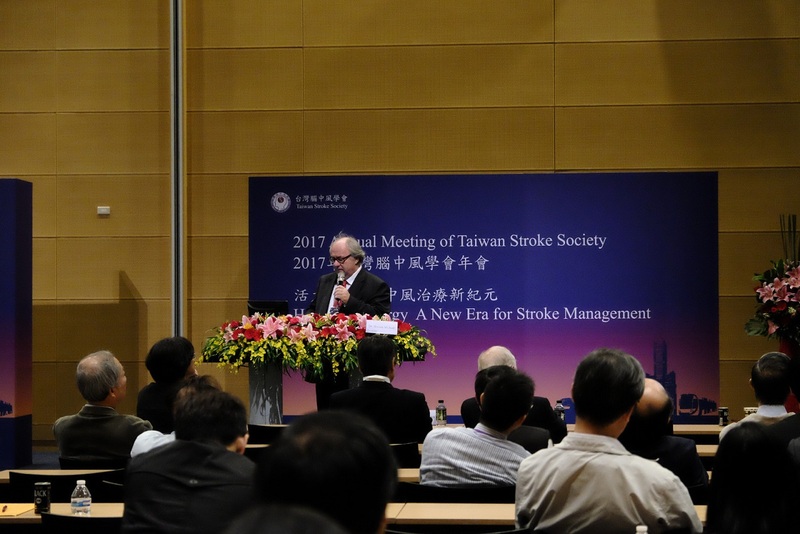 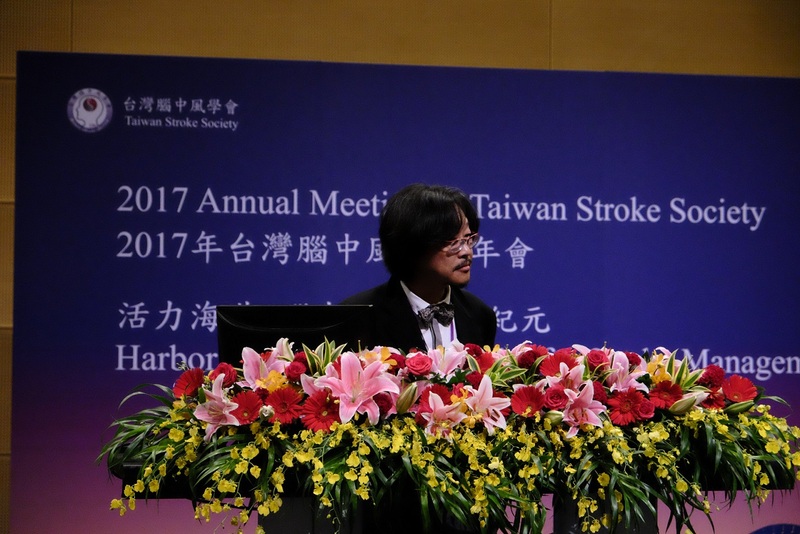 What is the Optimal Anticoagulation Strategy for Secondary Stroke Prevention in Patients with AF in Taiwan? 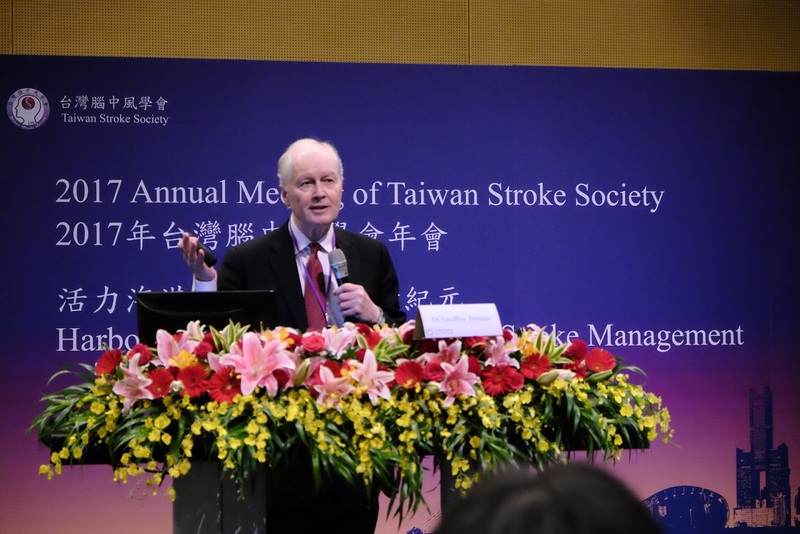 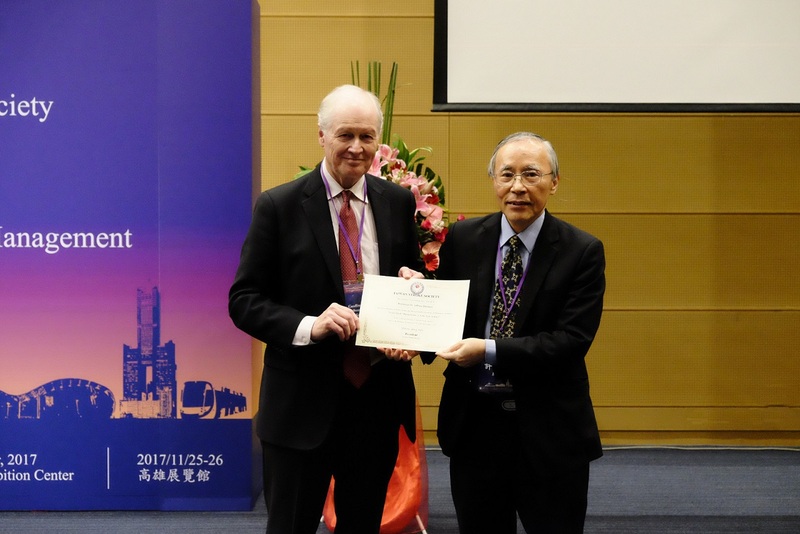 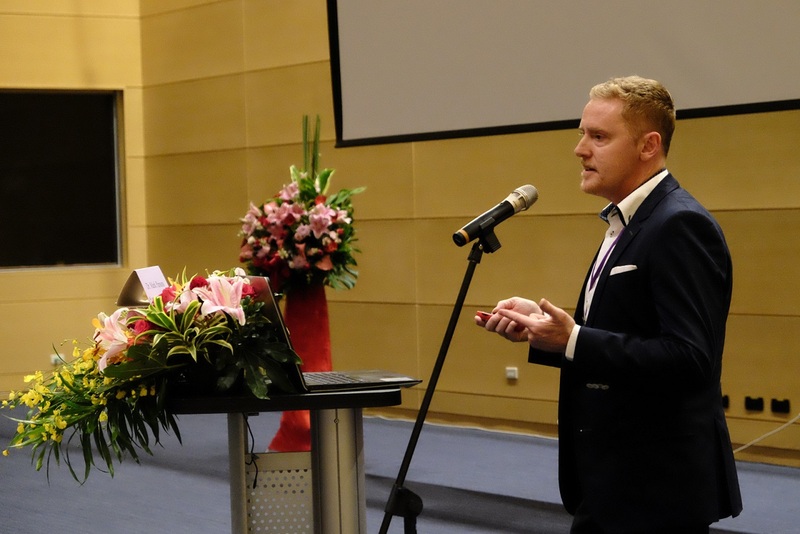 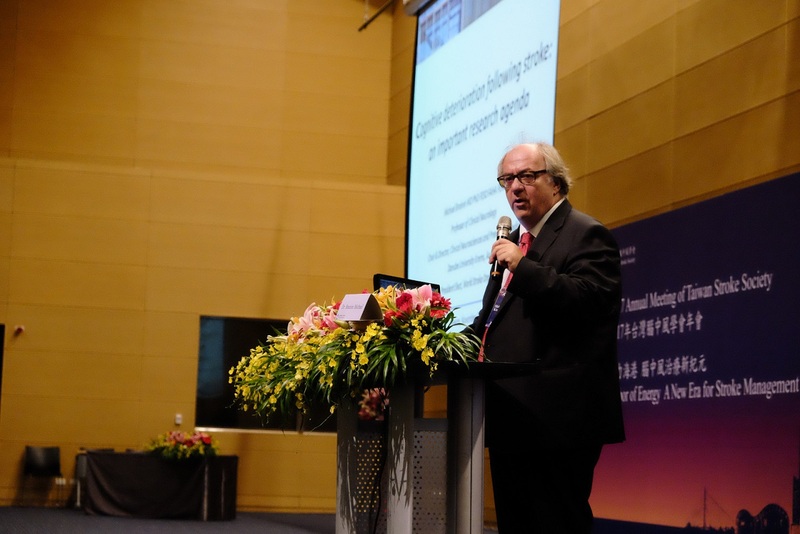 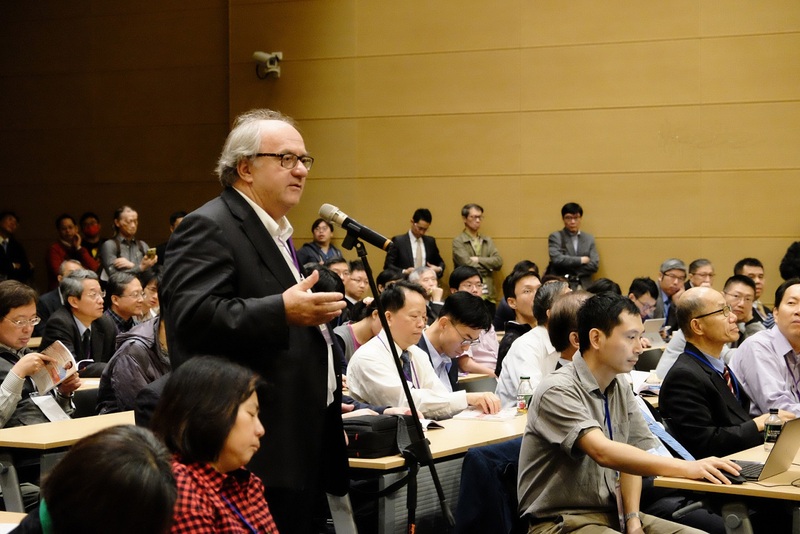 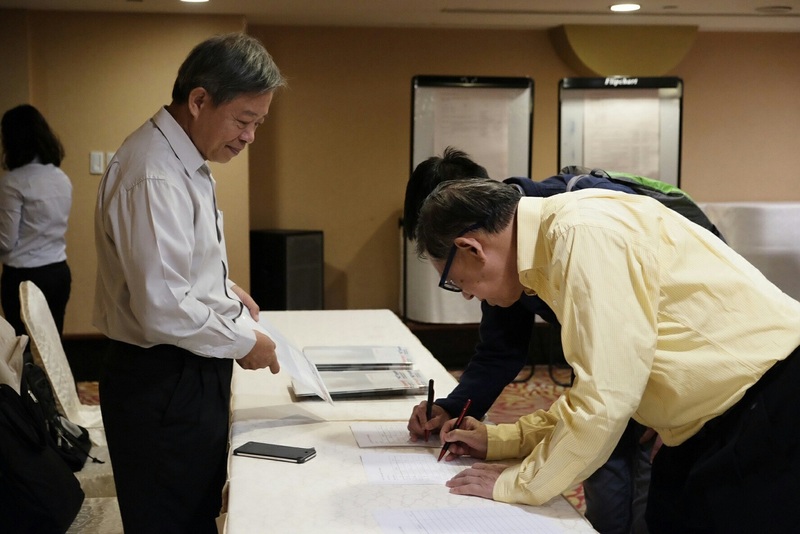 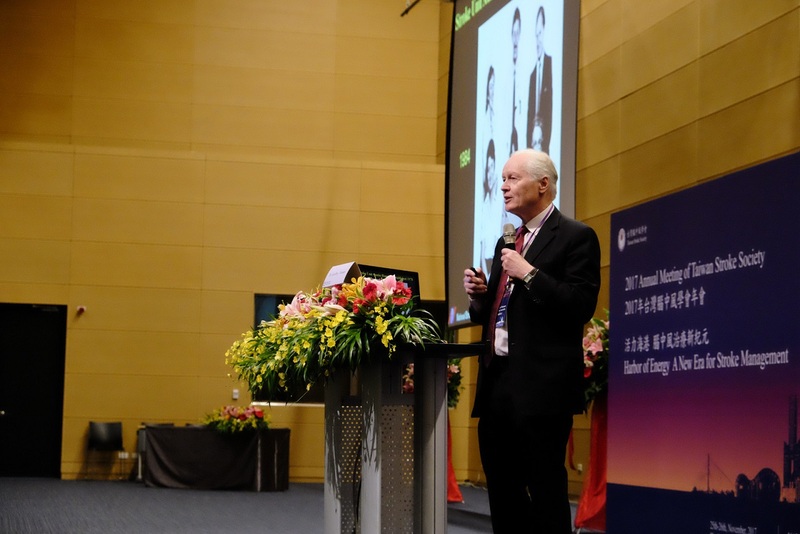 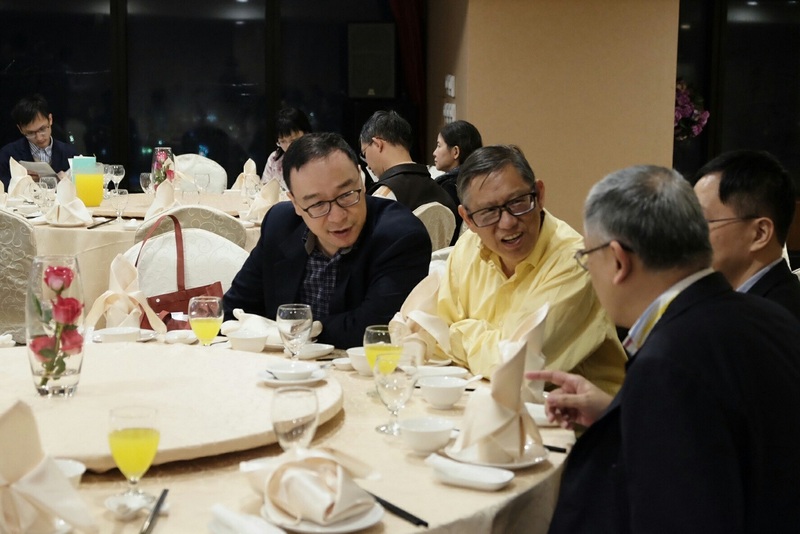 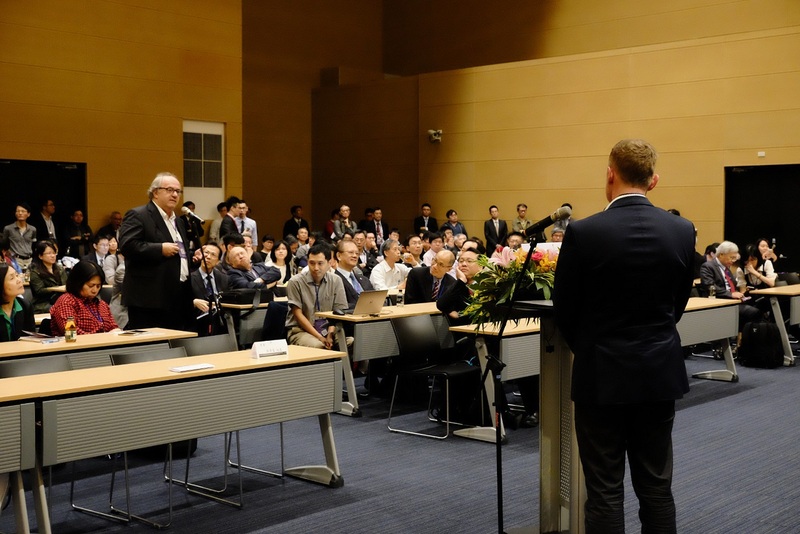 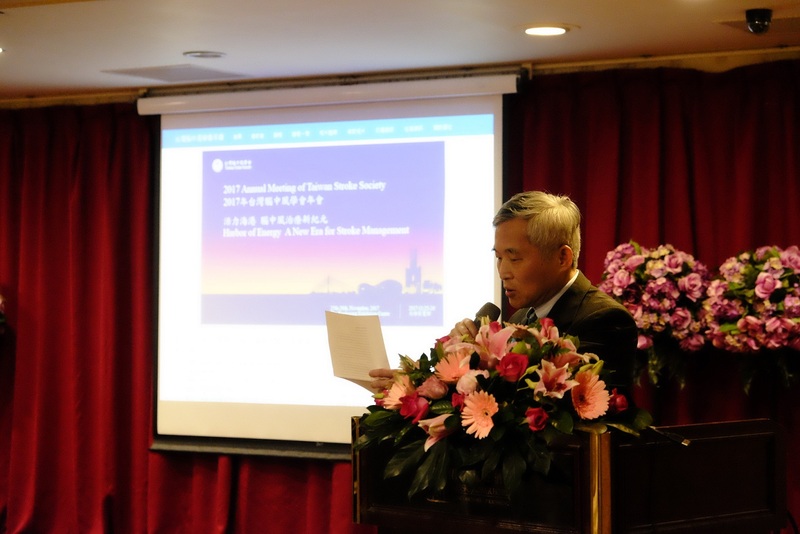 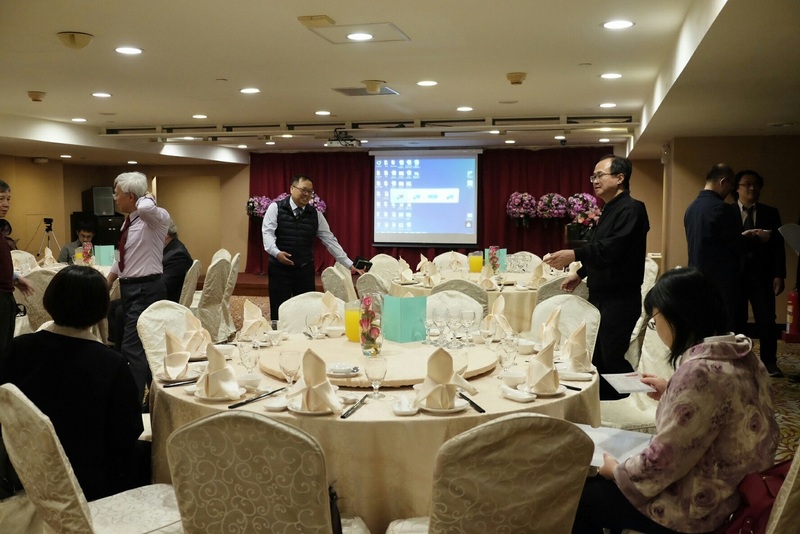 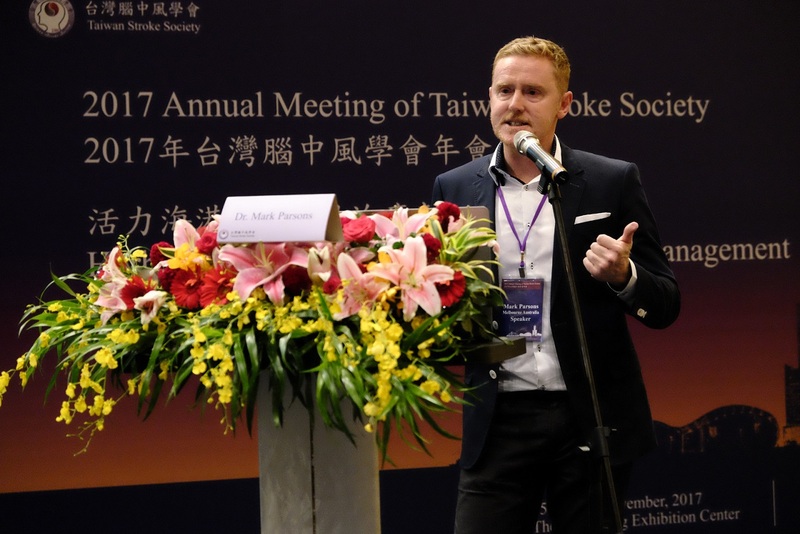 From guideline to clinical practice in Taiwan: When and how Praxbind should be used? 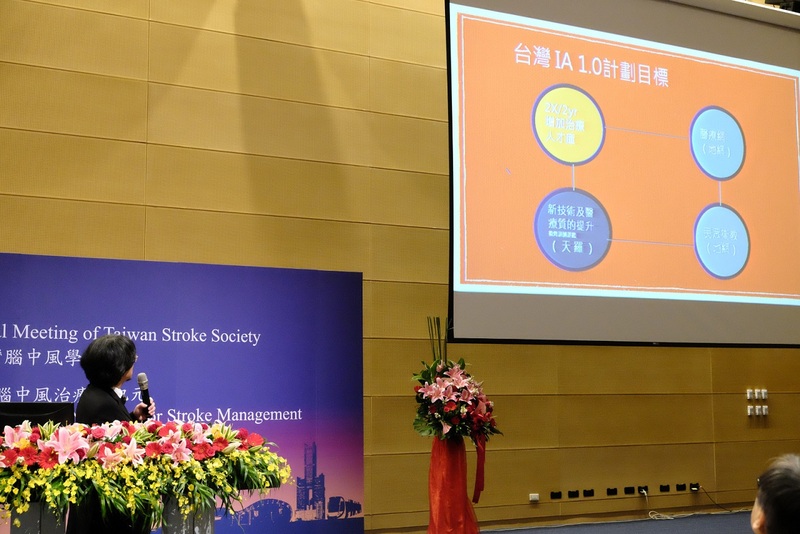 CRESTOR in High Risk patient What does the evidence suggest?